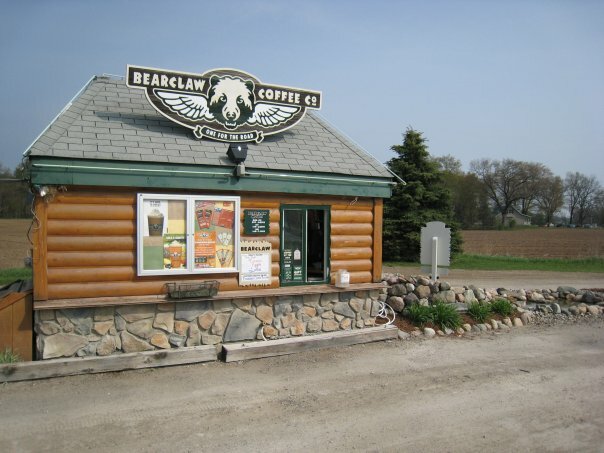 Bearclaw Store Locations — Bearclaw Coffee Co.
Great things are brewing at our stores! 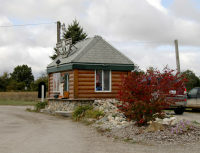 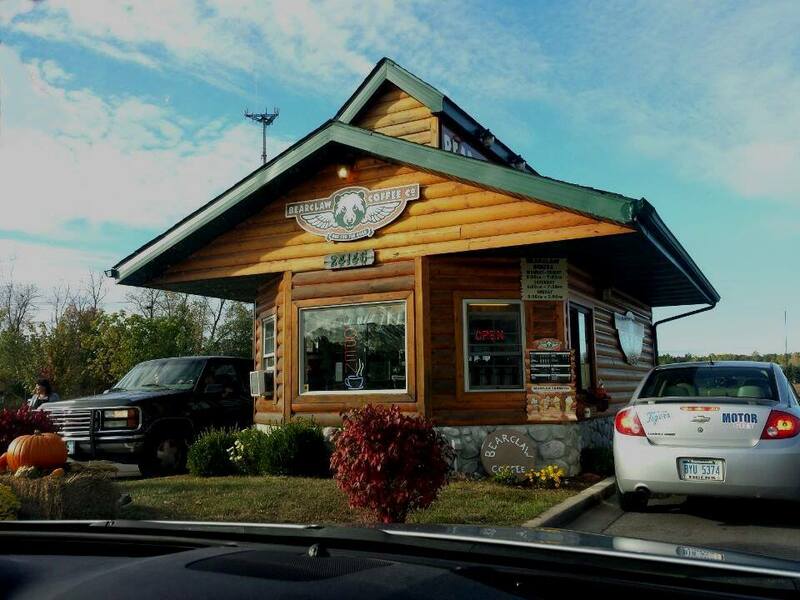 We are currently home to 5 locations, which offer a variety of services from drive-thru's to sit-down cafe's. 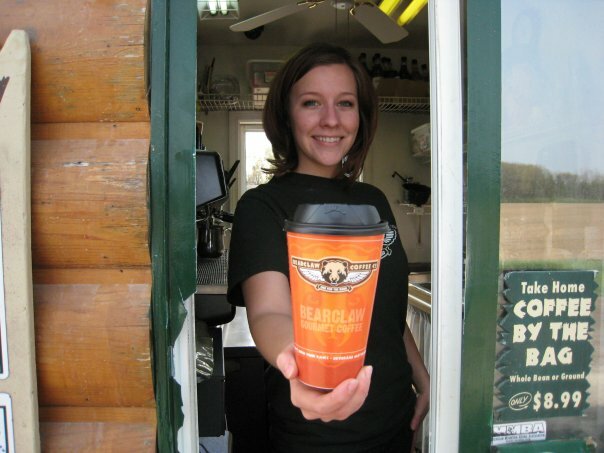 Stop by a location below and let us make your day more bearable! 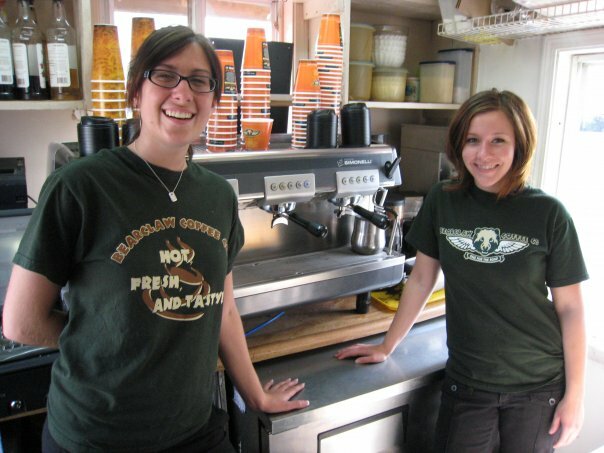 Ann Arbor - State St.
South Beach - 1555 Phoenix St.